Winter Has Arrived in Perth County! Here are Some Tips from Coventry Animal Hospital on Keeping Your Pet Warm. 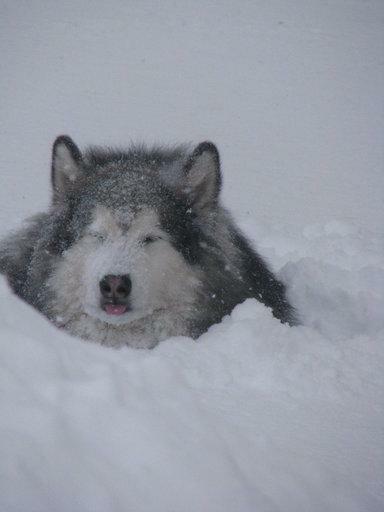 With winter finally arriving in Perth County, we can’t forget about our pets that are outside. It is important to provide a warm shelter for them, so they can escape from the cold of winter. Provide warm bedding that they can nest in, away from the cold wind. Ensure their water hasn’t frozen over. Cats especially are prone to hypothermia and can freeze in the cold outdoors. They can also experience frost bite and lose the tips of their ears. Before starting your vehicle, tap on the hood to ensure your cat hasn’t crawled up into it to find a warm shelter. Never leave your pet inside a parked car on a really cold day. Use caution when filling your vehicles with antifreeze. Once spilled onto the snow, it provides an opportunity for your pet to eat the sweet flavored snow and it is very life threatening to them. Do not allow your pet to lick their feet after being outside. If there are ice melt products containing salt on their feet, then your pet could show some neurological signs, such as twitching, seizures, etc. Wipe your pet’s belly, legs and paws after being outside, especially in the winter. Puppies, small breed dogs, older and ill dogs cannot tolerate the cold very well. Please take them outside only as needed for short periods. Always place a winter coat on your small dogs. Always keep your dog on a leash during a snow storm. They could lose their scent and get lost in a blizzard. Let’s all work together to keep our pets safe during cold temperatures in the Perth County area.